Prague is the capital of the Czech Republic and at the same time the most significant urban conservation area. Since 1992 the historic centre of the town with an area of 886 hectars has been included in the UNESCO list of cultural and natural monuments of world-wide importance. 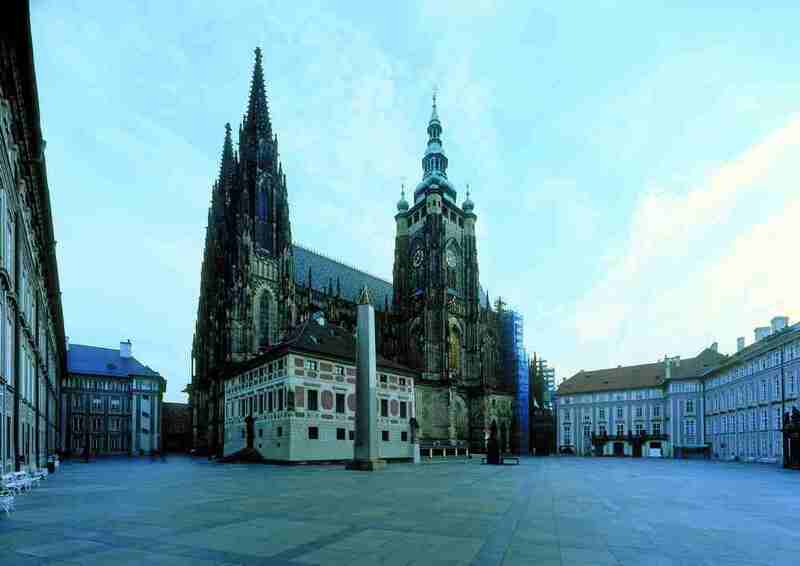 Prague Castle is national cultural monument. 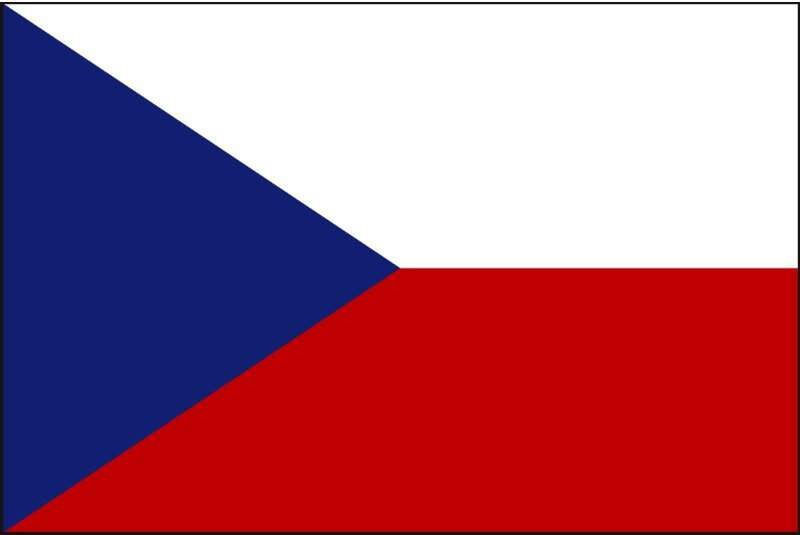 It is symbol of the more than thousand-year-old history of the Czech state. It has been developing for eleven hundred years since its establishment in the last quarter of the 9th century. It is a monumental complex of palace, administrative, church, fortifying and residential structures built in different style. Originally it was the seat of the Czech nobility and royalty, since 1918 it has been the seat of the president. Vladislav Hall , completed in 1502, stands on the site of two halls and a chapel from the period of Charles IV. The bold architect Benedikt Ried employed renaissance windows here for the first time, while he designed the vault as a late-Gothic single structure, seemingly supported by interlacing stars of doubled-curved ribs. The oldest Prague bridge, built in the place of Judith's bridge destroyed in 1342 in a flood. 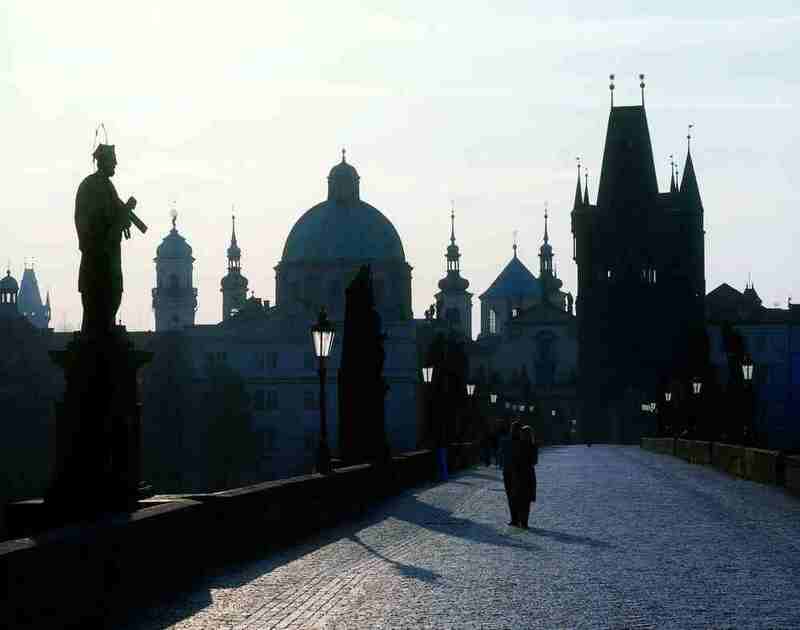 Charles Bridge was established in 1357 by Chalrles IV. The bridge is fortified with towers on both sides (Lesser Town Bridge Tower, Old Town Bridge Tower). From 1683 to 1928 thirty sculptures and sculptural groups of saints were placed along the bridge (authors: M. Braun, F.M. Brokoff etc.). The most significant square of ancient Prague. Established in the 12th century. The dominants of the square besides the Old Town Hall with Horologe and the Týn Cathedral are the Baroque Church of St. Nicolas, Rococo Goltz-Kinský Palace housing the collection of graphic art of the National Gallery, Dům u Kamenného zvonu (Gothic urban palace), the monument to Master Jan Hus etc. The Old Town Hall was established in 1338 as the seat of the Old Town municipality. The oldest Gothic part of the complex which includes a tower and an oriel chapel is richly decorated with coats of arms. It was built in the latter half of the 14th century. The Prague Jewish Quarter originated in parallel with the Old Town surrounding it. It developed from an ancient trade settlement by the main ford across the River Vltava. It dates back to the 10th century but its present appearance is mainly the result of a vast redevelopment action undertaken between 1893-1913. Only a few most significant buildings were saved, the living testimony of the history of Prague Jews which lasted for many centuries. New buildings were erected on the site, most of them imitating various styles and some of them in art nouveau style. The Powder Gate was built after 1475 by the builder and stonemason Matyáš Rejsek as part of the Old Town fortifications, the line of which is still visible from the houses constructed along the former fortifications. The gate acquired its name in the late 17th century, when it stored gunpowder. One of the masterpieces of Prague Baroque architecture with dominant cupola and bell-tower (by architects K. Dienzenhofer, K.I. Dienzenhofer, A. Lurago, 1704-1756). The church interior decorations rank among masterpieces of the Baroque style. 60 m high iron tower built on the occassion of the Jubilee Exhibition in 1891 by F. Prášil as a free copy of the Eiffel Tower in Paris. Hradčany, the Castle District, is the Prague district surrounding the Prague Castle. Hradčany was an independent borough until 1784, when the four independent boroughs that had formerly constituted Prague were proclaimed a single city. The other three were Lesser Quarter, Old Town and New Town. It is a residential area, with a lot of beautiful palaces, like the Schwarzenberg Palace (nowadays the Museum of Military History); the Tuscan Palace (today used by the Ministry of Foreign Affairs); the Sternberg Palace and the Archbishop's Palace (known as the residence of Prague archbishops, built in Baroque and Rococo style); the Czernin Palace which is the largest Baroque palace in Prague and which nowadays houses the Ministry of Foreign Affairs. Other famous landmarks of this area are the Hradčany square, Loreta Square and Strahov Monastery. The Strahov monastery of the Premonstratensian order was founded under Prince Vladislav II in 1140; its construction was initiated by the Olomouc bishop Jindřich Zdík. 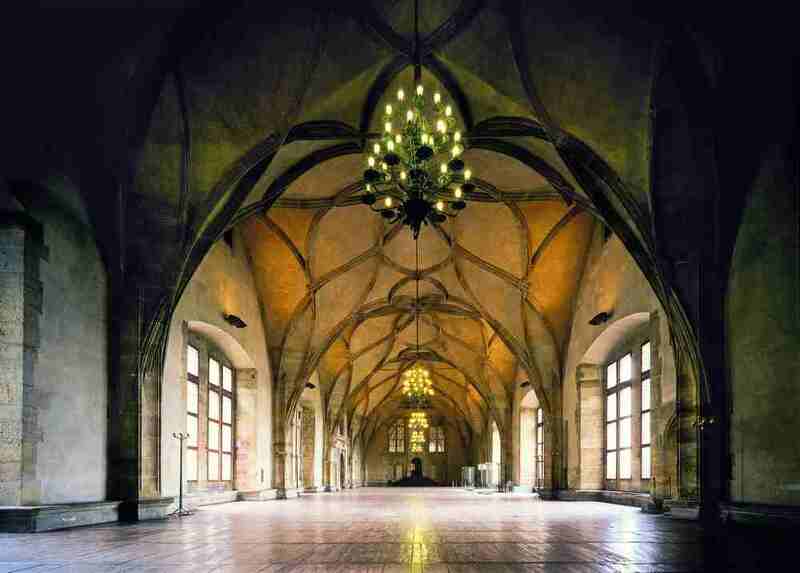 The monastery was originally a freestanding buiding (before the establishment of Hradčany). Charles IV later joined it to the Hradčany town with walls. The prestige of the monastery was considerably enhanced in 1627 when the remains of St. Norbert, founder of the Premonstratensian order, were transferred there. The monastery acquired its present appearance in the 17th and 18th centuries. Reconstruction culminated in 1783 with the building of a new classicist library. Loretto is a Catholic pilgrimage place, the heart of which is the Holy House (Santa Casa), a replica of the house in which, according to legend, lived the Virgin Mary, mother of Jesus Christ. 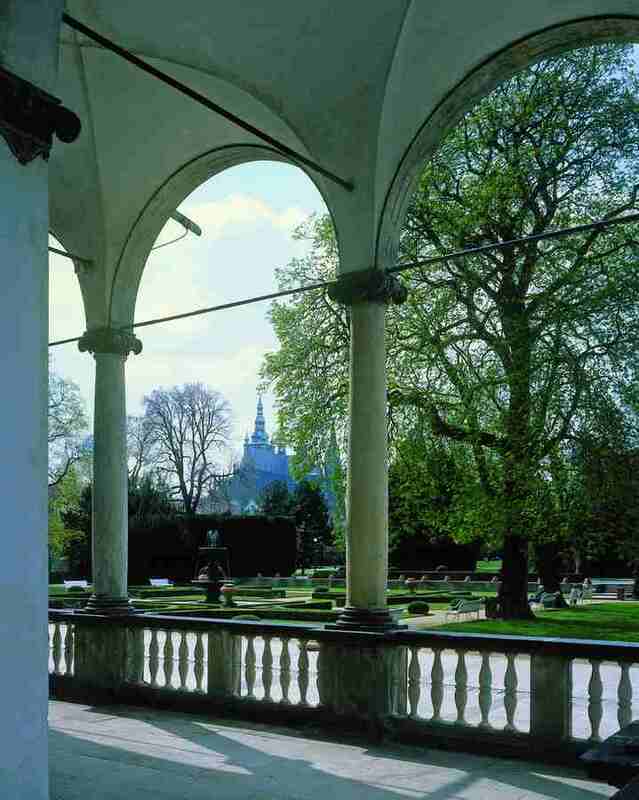 The Holy House was built to a design by Italian architects Giovanni Orsimo and Andrea Allio in 1626-1631. The vast complex comprising, apart from the Holy House, a frontage with a tower clock, the Church of the Birth of Our Lord, a cloister with six chapels and two fountains, is a masterpiece by baroque builders Kryštof Dienzenhofer and his son Kilián Ignác, constructed in 1717-1740.